Welcome to Vietnam! Travel with us as we explore vibrant cities that stand side by side with some of Southeast Asia’s most stunning natural wonders. We’ll cover where to travel in Vietnam, when to go, how to get around, and how much it’s likely to cost you. While a trip can be planned anytime of the year, late spring and summer months are often very rainy, while the winter months are…also pretty rainy. Temperatures vary more in the northern highlands (though stopping short of freezing), while the south is pretty much warm year round. For some of the major tourist sights (such as Ha Long Bay), November is a great time to visit thanks to good weather and less crowds. While foreigners are now allowed to drive a car in Vietnam (as of 2015), road safety is lacking at best. That being said, renting a motorbike is a more common option, though this should only be done if you have prior experience and a high skill level. Buses are an option, though public buses can be very uncomfortable. Tour buses that cater to visitors are often a safer and more relaxing alternative. Finally, rail travel can be used (especially between Hanoi and Ho Chi Minh City), though expect the trip to be relatively slow. 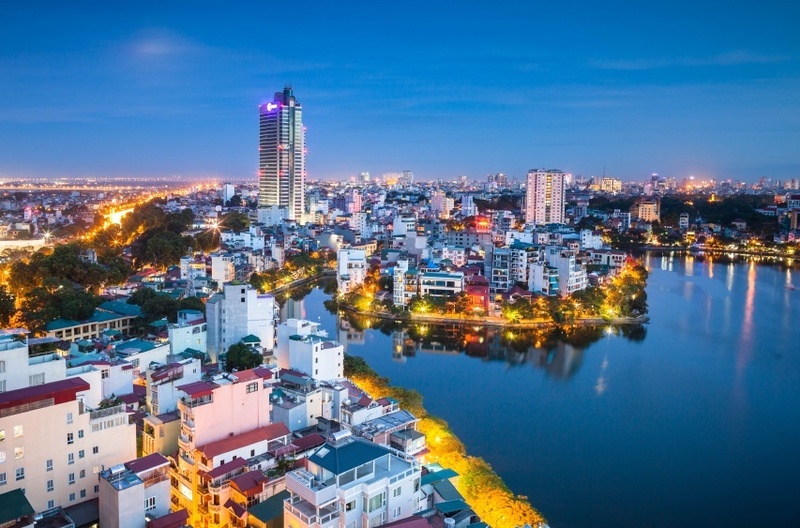 Despite being at the centre of multiple devastating 20th century wars, Hanoi has emerged as the vibrant capital of Vietnam. Full of life at every turn, you’ll have no shortage of sights to see and things to do here. The Old Quarter should be your first stop, where you can find authentic cuisine and busy markets in equal measure. To experience the new side of Hanoi doesn’t cost that much either, with luxurious accommodation and living relatively affordable. All in all, Hanoi offers a window into the past both recent and ancient while also highlighting the changing face of Vietnam. The largest city in Vietnam offers most of what you’d expect from the largest city in a country – a nearly unlimited amount of activities, dining options, bars, and unbridled energy. Ho Chi Minh City is a place of extremes, one where you can wander between ancient temples while skyscrapers tower above you. It can certainly be chaotic, but that only adds to the appeal of the city. Whether you’re looking to mingle with locals and really get a feel for the streets or stay in a glass house (so to speak), Ho Chi Minh City will have something for you. This small city (sitting at about 120,000 people) earns a spot on this list thanks to its historical pedigree. Hoi An is a perfectly preserved example of a centuries old Southeast Asian trading port. From the buildings to the winding alleys to the waterside setting, you’ll truly feel like you’re stepping back in time. The entire city has actually been named a UNESCO World Heritage Site because of this. Tourism is the lifeblood of the city; so don’t expect to be alone when visiting. Despite this, it’s absolutely worth a look – plus you can sample some of the city’s varied and delicious cuisine. 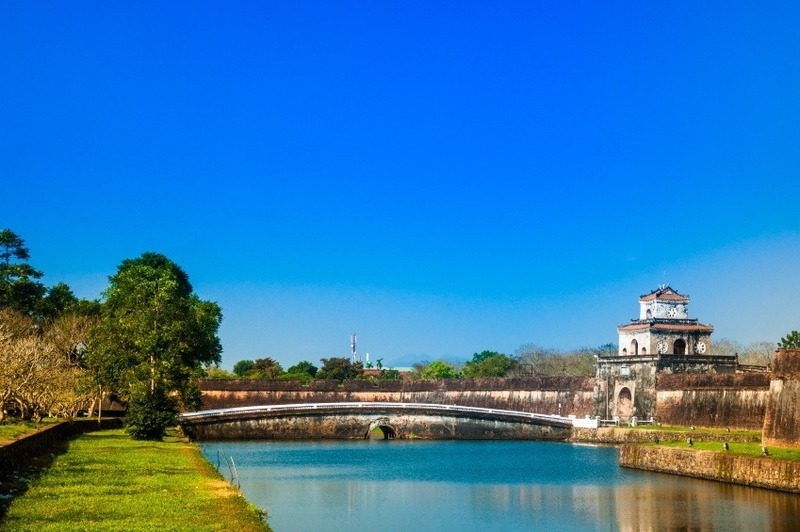 For a different kind of history, you can step back into the time of imperial Vietnam with a visit to Hue. 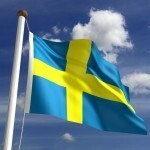 The city was the capital of the nation from the beginning of the 19th century until the end of World War II. While the Vietnam War destroyed much of the architecture, enough remains to encapsulate a world that seems ages removed from modern Vietnam. The Citadel is the marquee exhibit and the reason for most visitors to make their way here. 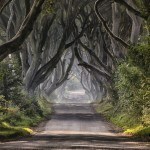 Don’t expect to go wild after seeing the sights however, with nightlife options few and far between. Vietnam has quite a diverse landscape, and a trip to the hill town of Sapa could be just what you need to drive this point home. 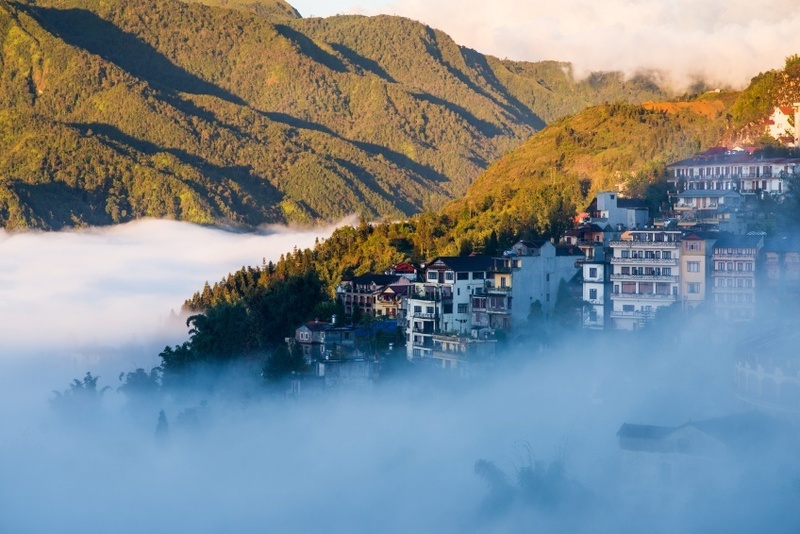 A relatively new settlement (it was actually founded by the French in the 1920’s), Sapa is well known for its dramatic views with low valleys and high mountains surrounding the locale. Many adventures use Sapa as a base to hike up into the Hoang Lien Son Mountains while traditional farming villages offer a peek into a different side of Vietnam not found in the urban centres listed above. This archaeological site offers the furthest window into the past of any destinations on this list. Here in the jungle you’ll find a complex of Hindu temples dedicated to the god Shiva – some dating back to the 4th century. While many are in disrepair (thanks to war and general decline), it is still quite an experience. Definitely consider a visit to My Son as a counterpoint to the modern, imperial, or other sides of Vietnam. 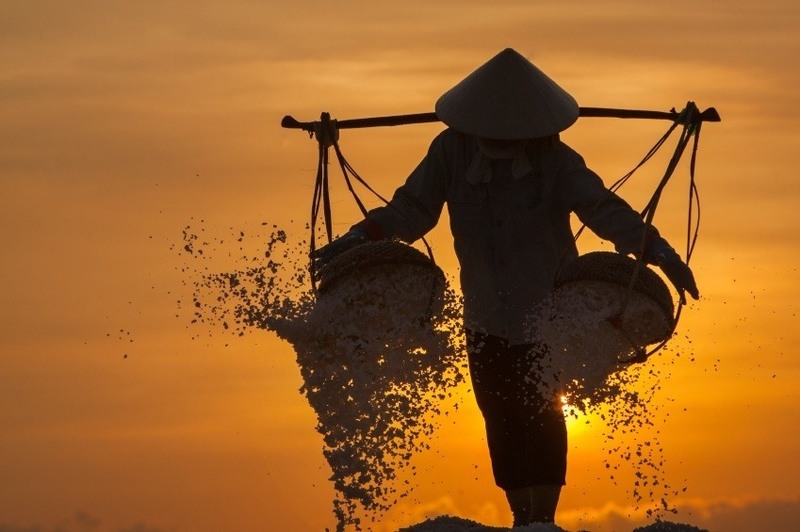 The agricultural heartland of Vietnam (at least as far as rice goes) is a unique and wholly unforgettable region. In essence, it can be considered a floating city stretched over the vast region where the Mekong meets the sea. Boats, houses, traders, and more float upon the waterways – part of a way of life unlike anything you’ve ever seen. Of course, with so much water come all sorts of flora and fauna. Forests blossom while numerous animal species make their home in the river and its many tributaries. Arguably one of the most picturesque and recognizable regions in Southeast Asia is the renowned Ha Long Bay. It’s a place that defies belief, with limestone outcrops rising from the bay as waterways filled with ships snake between them. Legend tells of a great dragon that plunged into the sea, which resulted in water covering all but the rocky towers. 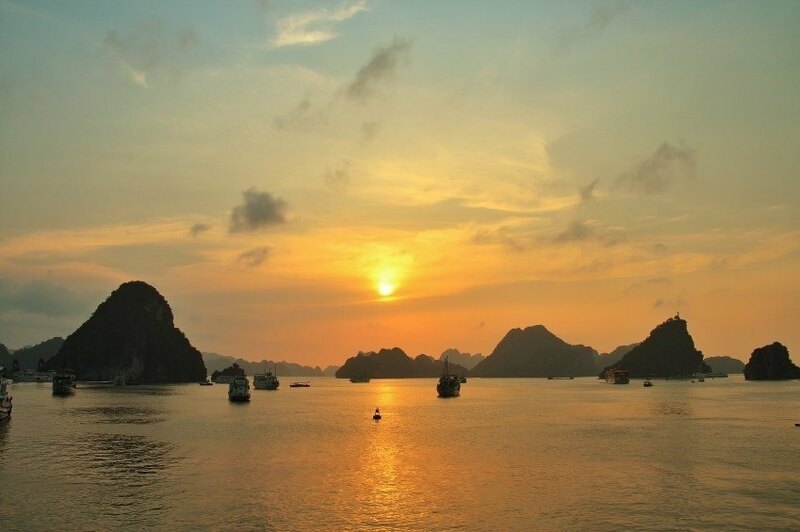 Whatever the reason, Ha Long Bay is one of the most beautiful places on earth and is a must when visiting Vietnam. Currently visitors to Vietnam require a visa unless they are from one of the twenty-three exempt countries (and only then for a limited time) – which don’t include Canada or the US. These can either be obtained from select Vietnamese government offices abroad or upon arrival in the country. The government is currently debating extending the exemption to other countries, and hopefully Canada will be visa-free by July 1, 2016. Round trip flights between Pearson and Vietnam are generally around the $2000 Canadian mark, though cheaper options are available depending on your destination and other factors. While flying to Hanoi is usually pricier, some flights to Ho Chi Minh City can be found closer to the $1500 mark. Be sure to shop around, as there is a lot of variation and deals to be found. Thankfully, once you arrive in Vietnam you’ll find that your daily expenses should be relatively low. Expect to spend about $50 a day with a budget of $25 for accommodation and $12 for food. If you’re thrifty, you could even get by with just about $19 per day while enjoying a bit of luxury will put you closer to $139 per day. There is a wide variation in quality of lodging and other necessities and entertainments, so the option is definitely there to get by on a shoestring budget. While there is no nationwide advisory for Vietnam, the Canadian government does recommend a high degree of caution when visiting – mostly due to high levels of petty crime directed at foreigners. Large cities are the most common place for this, and there have been reports of increasing violent robberies particularly in Ho Chi Minh City (though it’s still relatively uncommon). There have also been reports in Lào Cai of women being trafficked into China. Fraud is a problem, so avoid using a credit card in smaller places. While the transportation network is being modernized, the safety standards are not very high – and accidents occur frequently. Be sure to stay alert and use common sense, and you should return from Vietnam safe, sound, and with all your belongings! These are just a few examples of where to travel in Vietnam, there’s tons more to see and do. If you think somewhere else should be on the list, let us know in the comments. 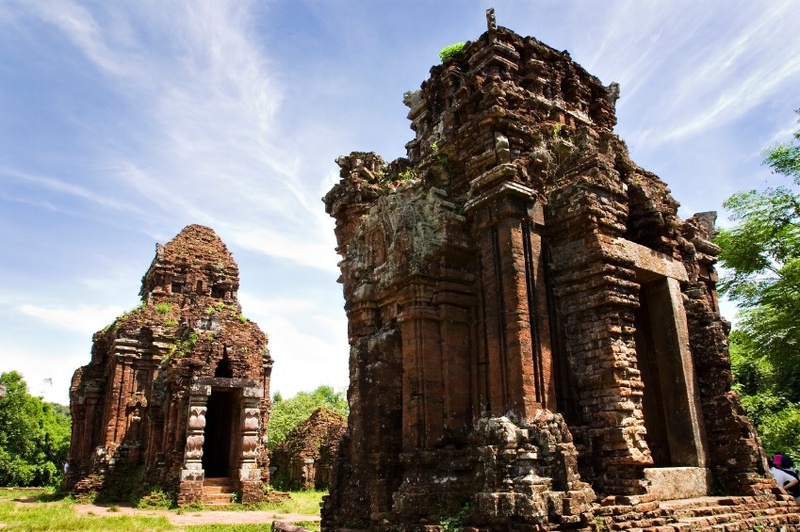 Check out our Country of the Week for more general information about Vietnamese history and culture.